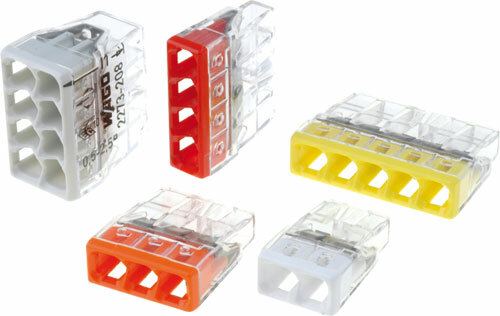 The TME’s range of products has been enriched by miniature WAGO 2273 series of installation terminal blocks. Over 50% of mores pace in comparison to standard solutions. Any combination of wires with the cross sections from 0.5 to 2.5mm2. Rated current of – 24A. Transparent enclosure allows visual inspection for correct wiring. Sight glass for checking touch-proof protection. Test slots adjusted to all types of measuring probes available in the market. Clear colour code allowing quick identification.